Welcome to A-Plan, Tooting, your nearest branch. 149/155 Mitcham Road, Tooting, SW17 9PG mile away. 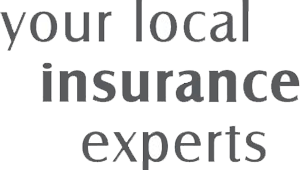 As your local insurance broker, A-Plan Tooting has been serving clients in your area for many years. We have specialist facilities for private car, home & contents and commercial vehicle insurance. A-Plan has been trading in Tooting for over 40 Years and today we are the largest employer on the High Street. Our branch caters for all types of personal and business insurance and we currently have over 38,000 clients who recognise great service, great value and above all a team dedicated to making insurance easy. Your Tooting Branch Manager. Get the right cover at a great price! Put our local team to the test to see how we can help you.